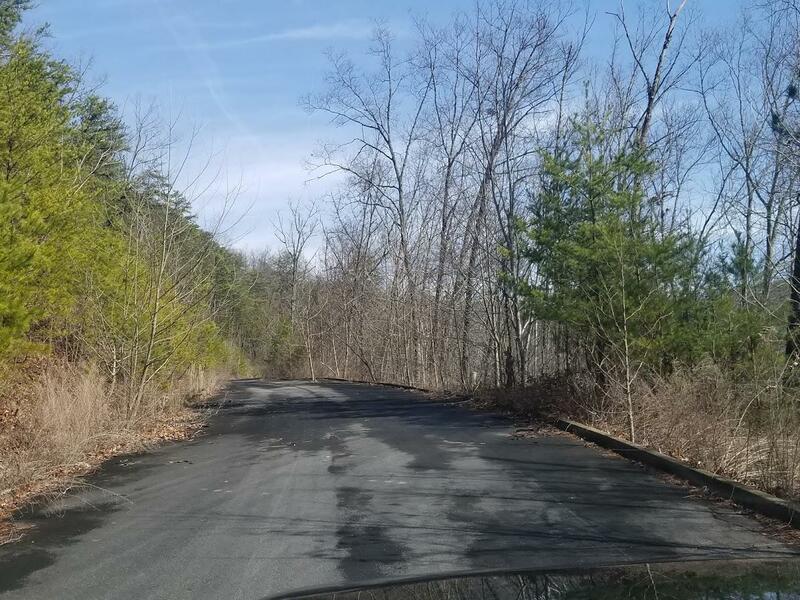 Great investment opportunity to own a resort in Wears Valley, Minutes from the Foothills Parkway. 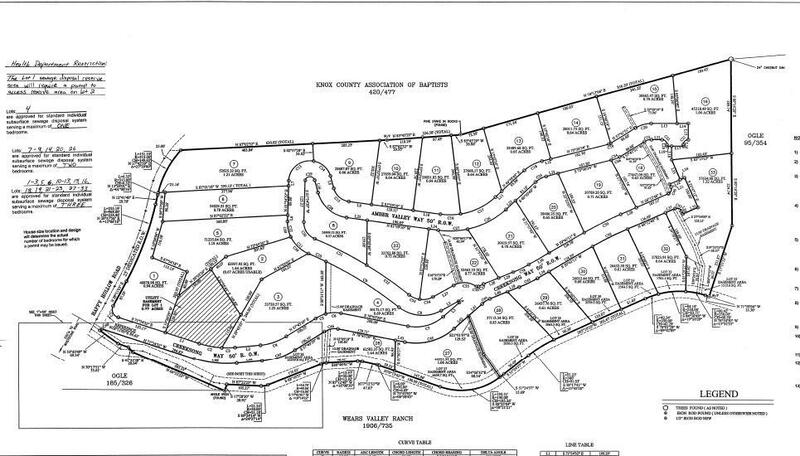 Creeksong Ridge Subd is a platted, approved and paved development with underground electricity available at each lot. The development does need some repair work on the roads, but the hard part has already been completed. 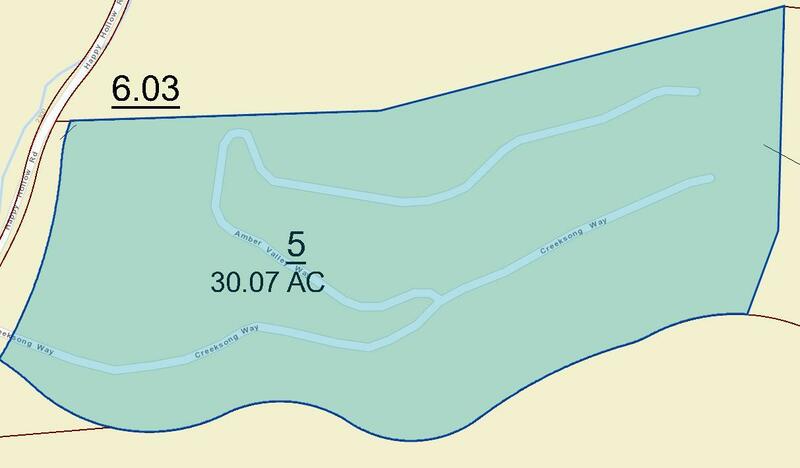 The subdivision consists of 30 lots totaling 24.42 acres, plus additional acreage for dedicated ROW. Purchase the entire development and start your own resort. Plenty of privacy being located at the end of Happy Hollow Rd and tucked back in the mountain. 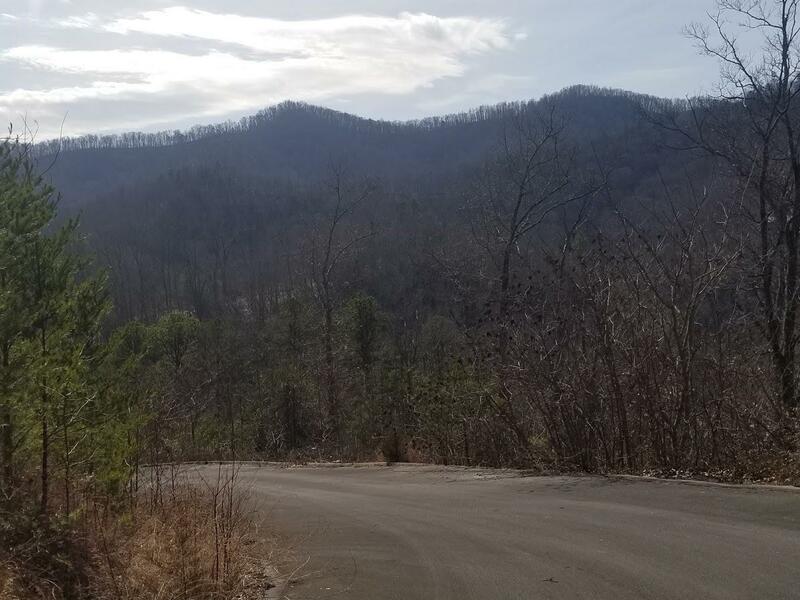 You'll find excellent home sites with terrific mountain views.